If you remember, back in February. I flew out to Washington and toured the Seattle Showhouse…a home where the interior design project was completed virtually by Decorist designers. 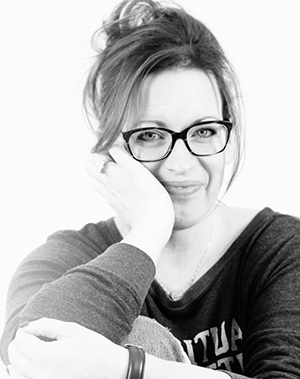 That weekend, I also managed to squeeze in some quality time with my girl Joanna from Jojotastic…we knew each other before…virtually and via text, but we finally got to meet each other in person. 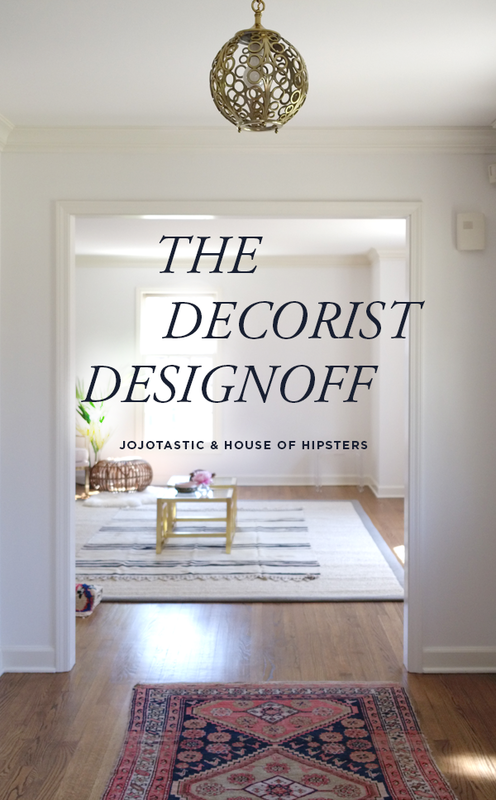 After hello hugs and chatting, we were joking around saying Joanna and I should have a Decorist DesignOff. Kinda like a bake off or chili competition only with pretty vases, chairs, and hopefully some brass. Silliness and giggles suddenly became reality. Wait a second, I mean seriously, how much fun would this be?!?!? 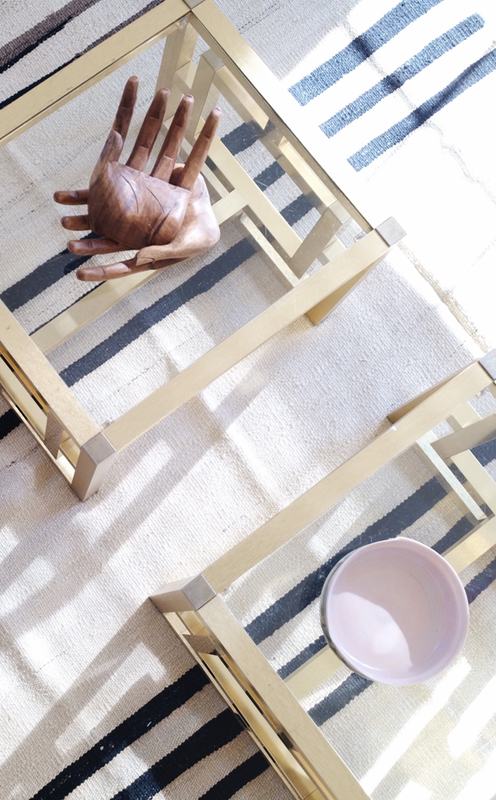 A Decorist DesignOff between HOH and Jojotastic…just like the World Market Patio DesignOff we have been having. Ummmm, yes please. Where do I sign? This gal is always game for a bit of competition…but the kicker is you (my dear sweat reader…yes, I’m buttering you up) you are going to make some major decisions in The Decorist DesignOff…cuz we like to keep it sporty. 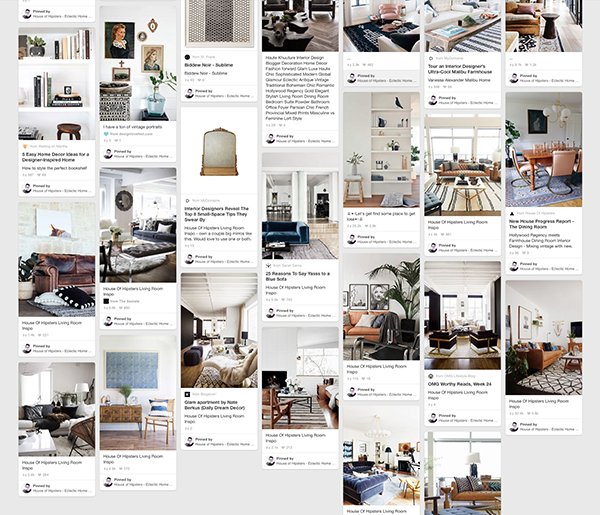 So here’s the dealio, Decorist is going to provide 2 sets of mood boards to each blogger. 1 set for the HOH living room and 1 set for Jojotastic’s living room. 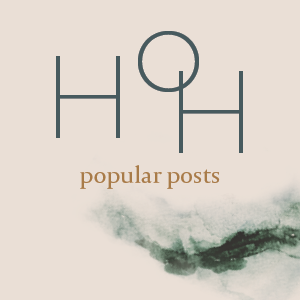 I’ll post mine to the HOH blog, Joanna to hers, and YOU get to vote on which you like best…and THAT BOARD WILL BE THE CHOSEN DESIGN! Yikes! You’re in control of this, so you best be pickin’ a good one. I mean, I know Decorist is going to knock it out of the park like always, but I can’t help but be slightly nervous about losing all control over the new house. Eeeep! 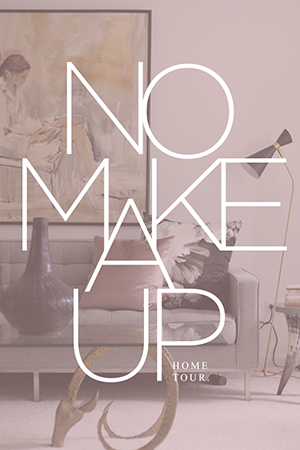 On top of that, both rooms will be covered by Rue Magazine with some extra behind the scenes you won’t see anywhere else. Double eeeep! Joanna and I have pretty similar taste, yet completely opposite lifestyles. Me: 1 husband, 2 devil horned monsters with sticky hands kids, and 5 bedrooms set in a wooded suburb of Chicago. Joanna: 1 boyfriend, 2 wiener dogs, Edith, 1 sailboat, and 1 tiny bungalow set in the Ballard neighborhood of Seattle. Since the Seattle Showhouse, we’ve both closed on our new homes and are ready to make them our own. I would say Joanna is a bit boho with some mid-century funk, and last Friday I defined my style as a neurotic mix of hollywood regency meets farmhouse chic meets mid century boho. 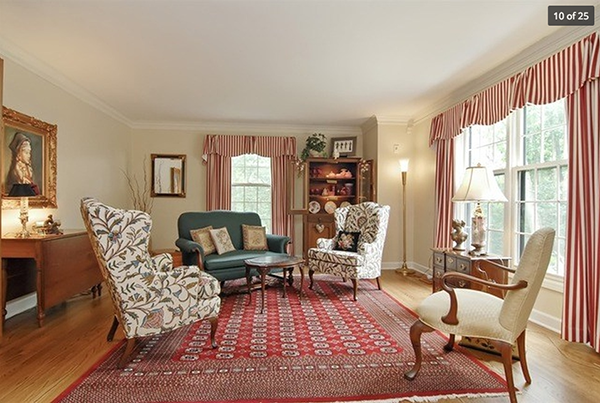 Decorist said that is definitely a thing. They’re so sweet to me. LOL, I digress, so let’s get started shall we? No time to dilly dally with mindless banter. Time’s a tickin’, so let’s get crackin’. 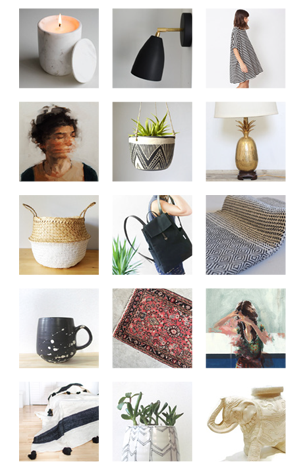 I immediately signed up for the Decorist Classic Design, and requested Ashley Redmond to be my interior designer. 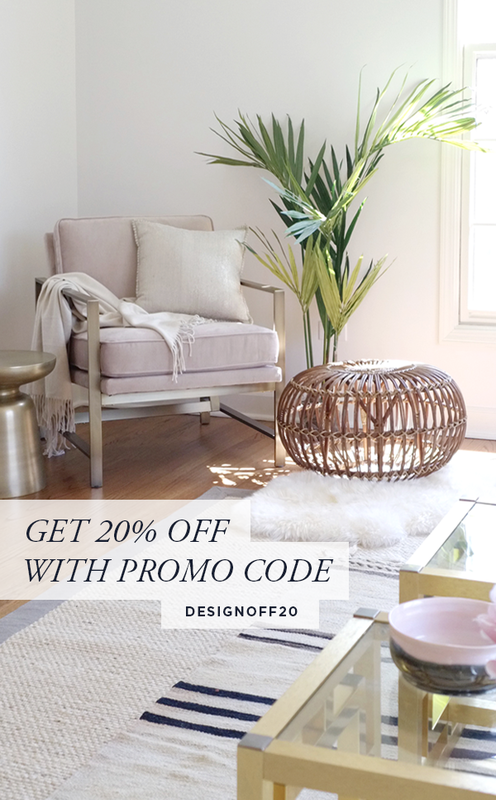 (BTDubs, if you’re unsure which designer best fits your style, Decorist will find you a perfect match based off your answers from their makeover questionnaire…and, be sure to use the promo code DesignOff20 to receive 20% off your own Decorist design project.) I knew Ashley from last year when we worked together on the Decorist guest bedroom in the old house. She nailed my style and the space, so I knew I wanted to work with her again. 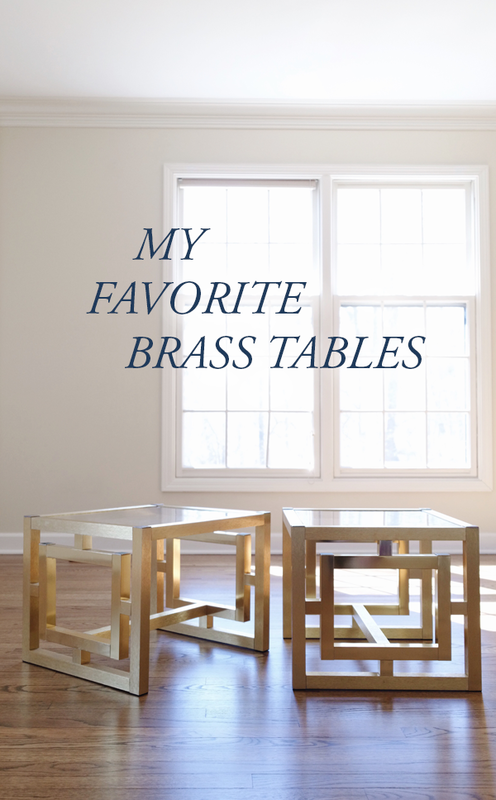 My Favorite Brass Tables…Will Ashley Use Them? Fingers Crossed! 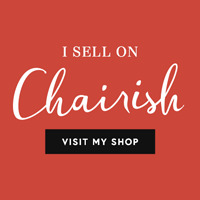 I filled out the online questionnaire providing details on my likes and dislikes, budget, the space itself, and of course uploaded before pictures of my room and a boat load of inspiration photos. Speaking of, I don’t think you’ve been privy to the ultimate before shot…you ready for this? Yowza! This is what the space looked like when we made our initial offer. Definitely not my style, but so much potential. So, are you as excited about this as I am? I really hope so. 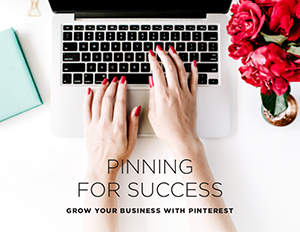 As soon as I get mood boards from Ashley, I’ll upload them and then it’s your turn to decide! I can’t wait to see what you pick. I’m so crazy excited for this !!! Can’t wait for the reveal it’s going to be AWESOME! And those brass tables are beyond. What fun! I can hardly wait to follow along. I love the idea of a competition and reader selected designs. So daring!